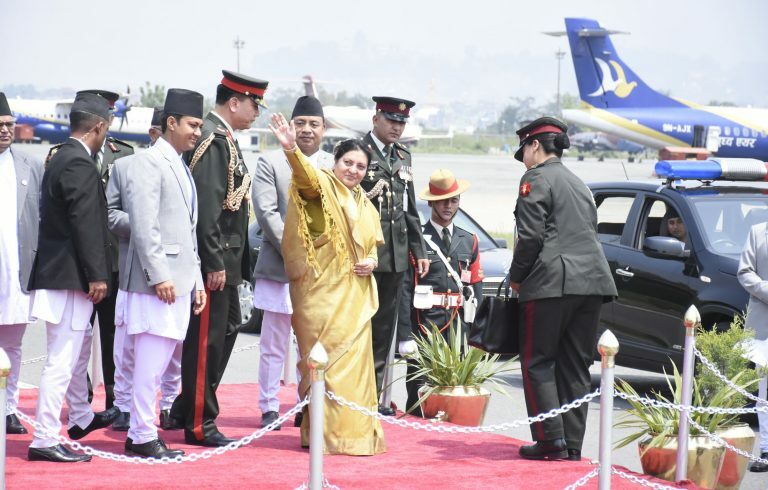 KATHMANDU, March 25: Reporters’ Club Nepal President Rishi Dhamala and his spouse actress Aliza Gautam has provided NRS 300,000 to the Dhurmus-Suntali Foundation to construct the Gautam Buddha International Cricket Stadium in Bharatpur, Chitwan. 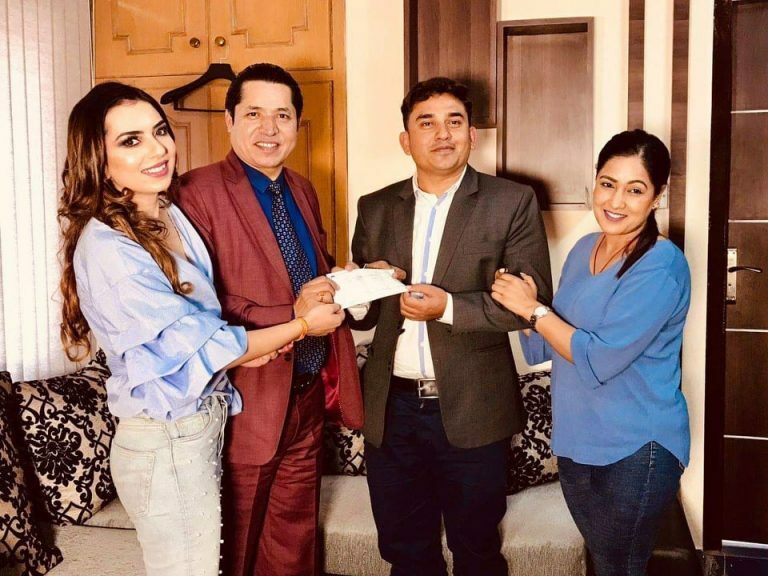 Dhamala couple reached the office of the foundation and handed over the cheque to Sitaram Kattel (Dhurmus) and Kunjana Ghimire (Suntali) conciding with actress Gautam’s birthday. The foundation led by Kattel and Ghimire, on January 30, had announed plans to construct the multi-purpose cricket stadium in Chitwan, through the fund generated from donations. The cost of the stadium is estimated at around 3 billion rupees and will be constructed in 20 bigha and six kattha land. Meanwhile, Kattel and Ghimire, who are planning to complete the stadium in 2.5 years, have intensified fund raising campaign for the construction of the stadium. 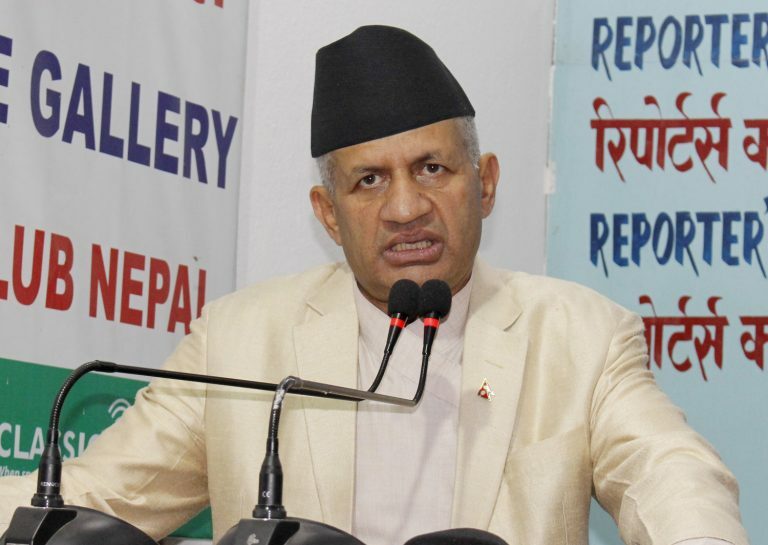 Dhamala, on the occasion, lauded the foundation’s effort to build the national pride project. 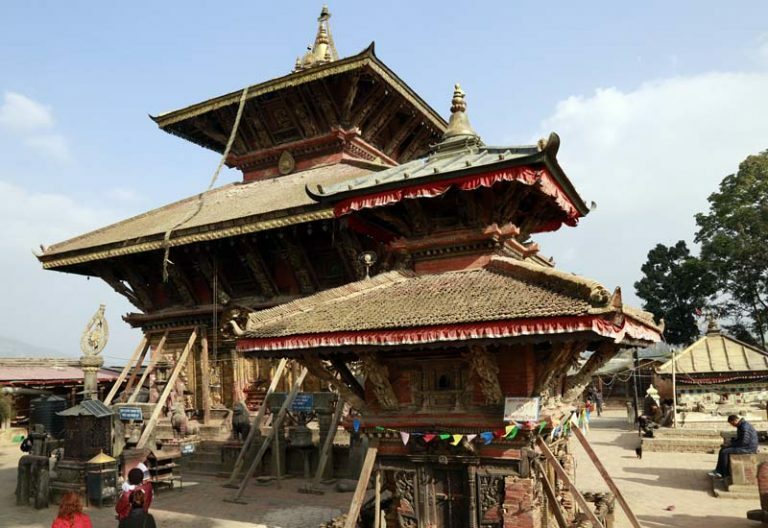 “The effort made by Dhurmus and Suntali is matter of national pride. 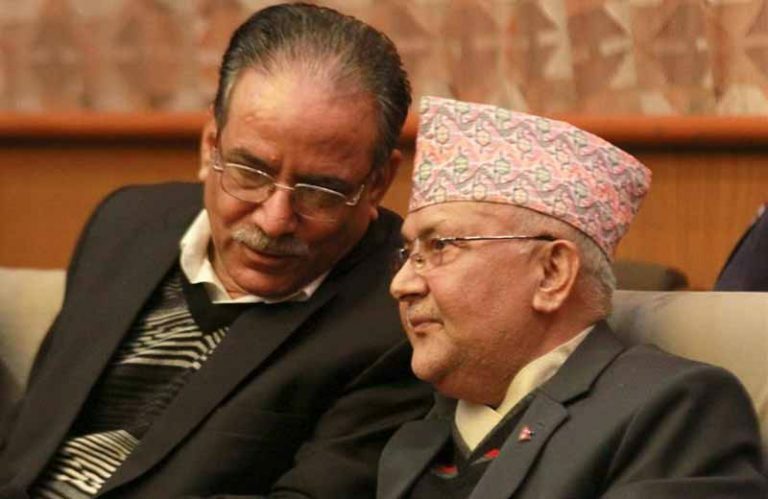 Every nepali citizens should be proud of them and extend support for the construction of stadium,” said Dhamala. Kattel said he was excited to receive the support from Dhamala. “We are happy to receive the support,” he said. Actress Gautam said that she was very happy to extend the support on her birthday. “I am inspired by the works of Dhurmus and Suntali,” she added.